Cosmetic Surgery Coordinator for Dr. Denton Watumull and Dr. Derek Rapp, call (972)470-5000 or submit a consultation request on our Contact Us page. Janice welcomes you to our practice. 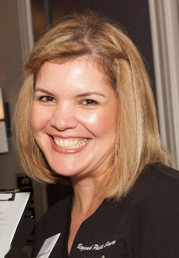 “With 20 years of experience as a Registered Nurse, plastic surgery is where my heart is. I truly enjoy helping individuals obtain their goals.  I have been with patients during the whole process of surgery and am able to help guide the patient throughout their experience here at Regional Plastic Surgery Center. The favorite part of my career is being able to have a relationship with each patient. I work with the patient pre-operatively and am available post-operatively. My goal is to make each and every patient feel comfortable and alleviate any concerns going into surgery. I am the point of contact for all cosmetic and breast reconstruction patients for Dr. Joshua Lemmon. 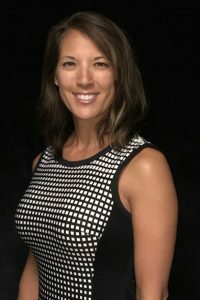 Charlotte Alexander, MA/NCT has over eighteen years of experience in the field of Plastic and Reconstructive Surgery as well as Hand Surgery. 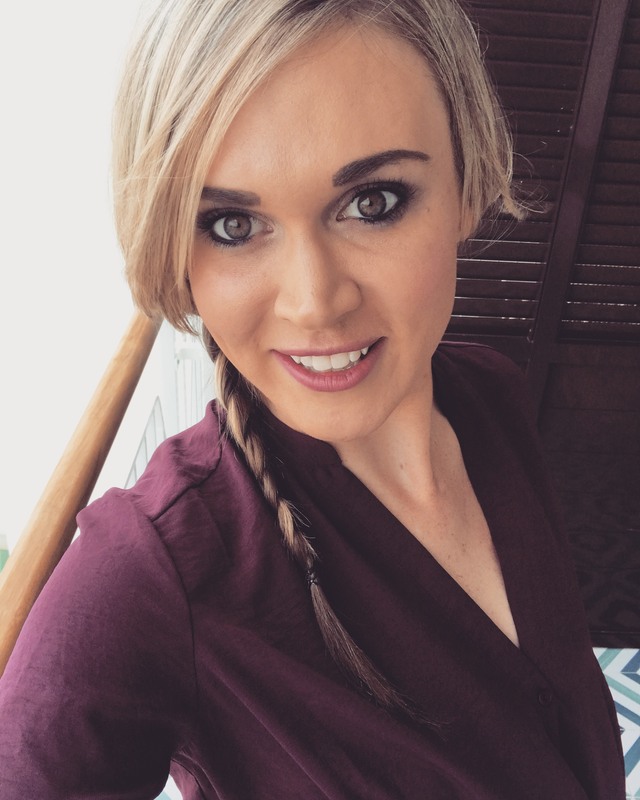 Since 2010, Charlotte has worked as Dr. Watumull’s certified Medical Assistant in both a clinical atmosphere handling patient care and in office administration. She is highly experienced and knowledgeable of the care required to ensure that Dr. Watumull’s patients receive optimal care. Charlotte has worked with many breast cancer survivors over the years and has always been amazed by the resilience and the strength of these women. Even though she is assisting them with post-operative care, she is able to witness these individuals transform into stronger women after enduring cancer and treatment. In addition, her empathetic nature allows patients to feel understood which is especially comforting during times of treatment. “I think the best part of working with Dr. Watumull is how we can dramatically change people’s look for the better and know that the patient is going to be so happy.” Betty has worked for Dr. Watumull as his first assist in surgery since 2010. 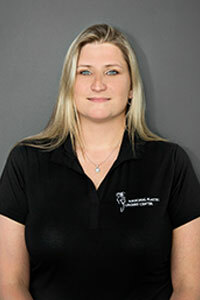 As a Certified Surgery First Assist, she is responsible to make sure everything is ready for surgery and helps keep the scrub informed of what is needed during surgery to make sure everything runs smoothly. 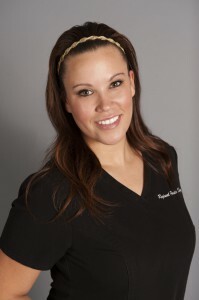 After graduating from scrub school in 2004, Betty worked for Baylor Garland Medical Center and then Breckenridge Surgery Center beginning in 2006. 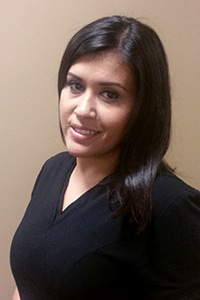 She graduated from first assist school in March 2010 and has been working for Dr. Watumull ever since then. Alzena has been a medical assistant since 2002, a part of the RPSC staff since 2004 and an x-ray technician since 2011. She is Dr. Lemmon’s personal assistant and surgery scheduler. You will speak with her to initially schedule your office visit, schedule surgery or for any concerns you need resolved pertaining to your work or post-operative care. Patients trust Alzena and are grateful to her because everything requested of her is done promptly. “Surgery can be unnerving. It is my job to help make the pre-operative process a bit smoother”. 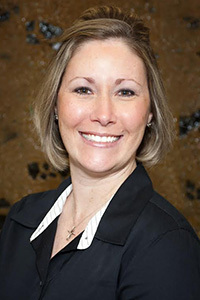 Marla has earned her Masters in Business Administration with emphasis on Strategic Leadership from Amberton University and is a graduate of Sam Houston State University, with a Bachelor of Science in Business Administration. 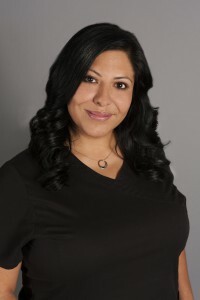 She has over 15 years experience in healthcare administration and management including gastroenterology, pediatrics, hospitalist staffing, wellness, and occupational medicine. 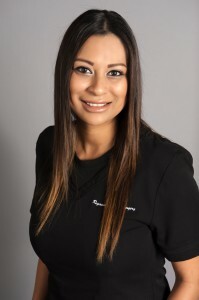 Her years of experience in the different healthcare industries has given her the knowledge needed to help grow and expand Regional Plastic Surgery Center and Spa. By aligning herself with the industry leaders in Plastic Surgery, she hopes to guide the organization to become one of the best places to work in the DFW area. In her free time she enjoys spending time with her husband and their two daughters, refurbishing furniture, interior design work, painting and playing basketball. 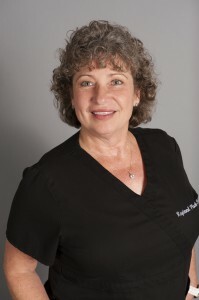 Cheryl has over 25 years of healthcare experience in Plastic Surgery, Obstetrics/Gynecology, Orthopedics, Neurosurgery and Otolaryngology at the University of Texas Southwestern Medical Center. During that time responsibilities included coding, billing, appeals, auditing and training. She has several certifications including CPC (Certified Professional Coder), CMC (Certified Medical Coder) and CPMA (Certified Professional Medical Auditor). Cheryl’s experience and knowledge allows her to review processes and insure all aspects of the billing office operate smoothly together as a team. Also making sure that all patient care concerns are handled in a timely and appropriate manner. 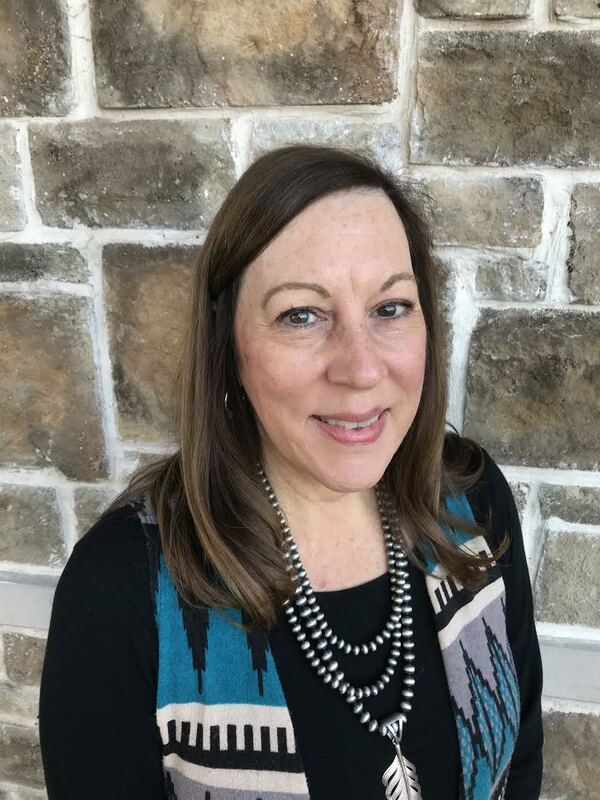 Outside of the office she and her husband enjoy small remodeling projects, yard work, gardening, spending time with their grandchildren and watching and attending Texas Rangers baseball games.